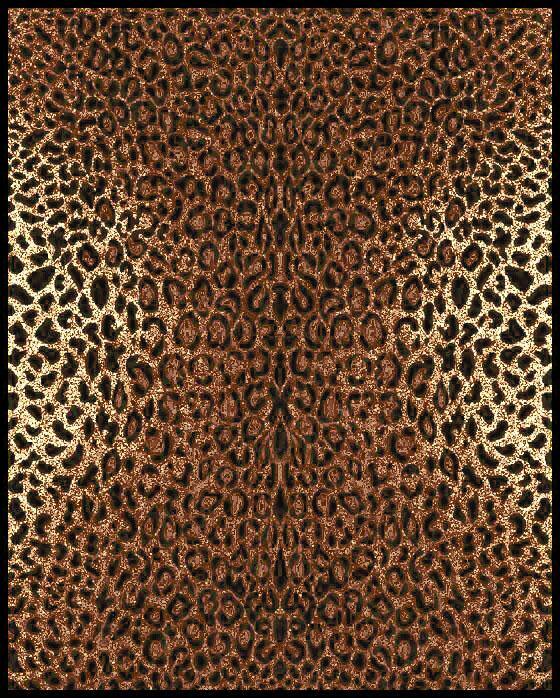 As close to a leopard as the real thing, the design of this throw is sure to add some spark to your decor. It’s perfect for the sofa or back of a chair. Great companion for the dorm or travel. When it’s chilly outside, you’ll be glad you have this throw to keep you warm. Order now. 60″L x 50″W. 100% acrylic.